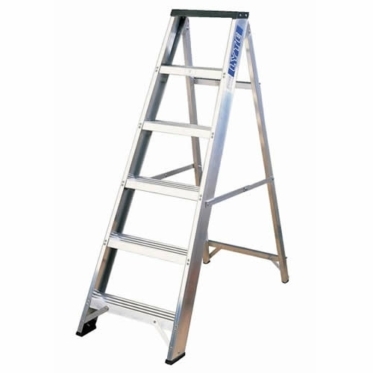 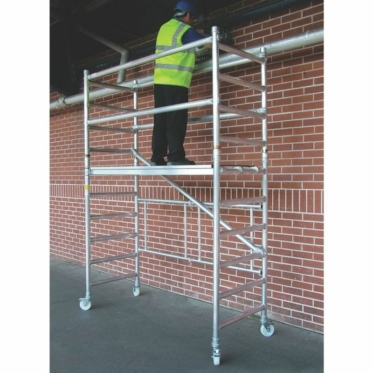 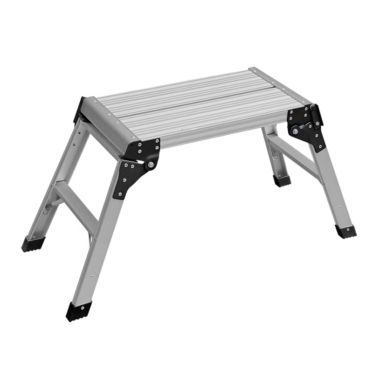 We stock a variety of scaffolding ladders and alloy towers suitable for all kinds of construction work. 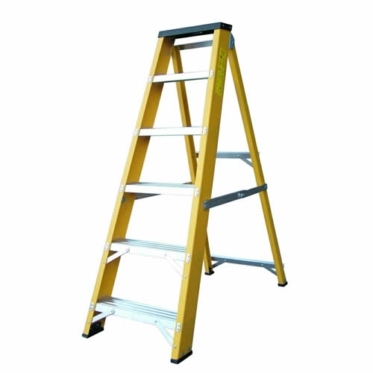 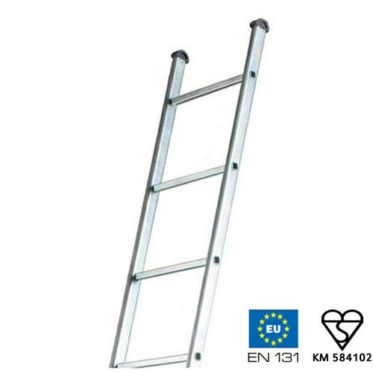 Whether you need a ladder for home usage or industrial work you can browse through our collection of ladders and choose the one most suited to your needs! 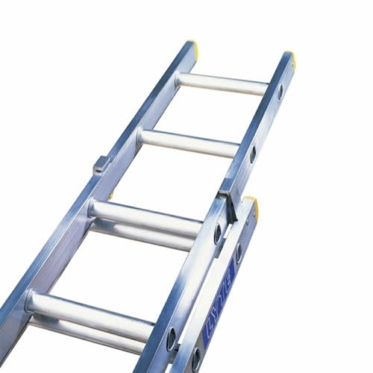 You may also be interested in our Debbigards to protect against falling debris.